PSA is the fastest growing regional airline in the country expanding from 49 aircraft to 150. We proudly operate an all-jet fleet consisting of exclusively Bombardier regional aircraft including the CRJ200, CRJ700 and CRJ900. PSA operates 35 Bombardier CRJ200 aircraft, 41 Bombardier CRJ700 aircraft and 54 Bombardier CRJ900 aircraft. 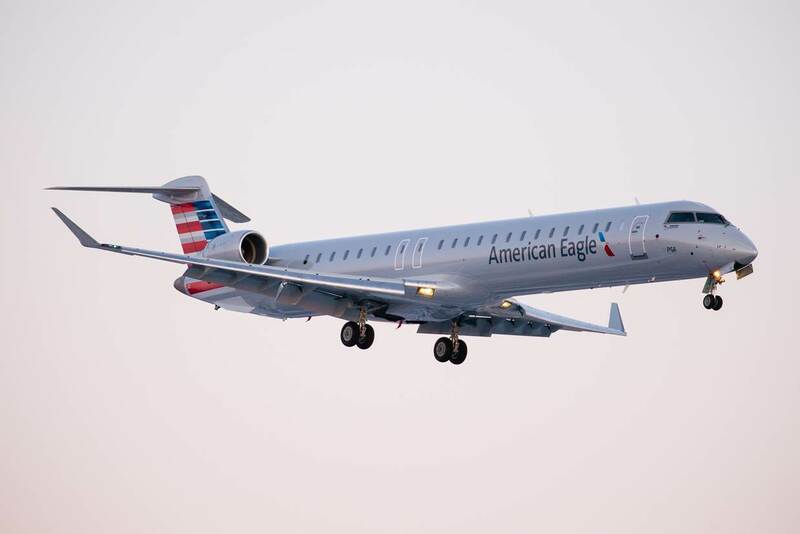 Additional CRJ700s will also join our fleet bringing us to our total of 150 aircraft. The committed PSA fleet of aircraft is helping set a new standard of comfort and convenience in regional air travel. PSA's fleet includes the two-class Bombardier CRJ900 aircraft. Learn more about our rapidly expanding fleet.